THE WOW FACTOR IS HERE!!!! First time on the market. Nearly 3, 000sqft of custom craftsmanship and the attention to detail that will blow you away. The minute you walk in you will see this is not your average home. The custom gourmet kitchen with restaurant quality appliances including a Wolf dual fuel range, Granite counter-tops, custom cabinets were designed by a chef for a chef. Not a chef? No problem, this kitchen will bring back the fun of cooking for large gatherings! Your guests will love hanging out and relaxing by the fireplace while helping with the prep work. 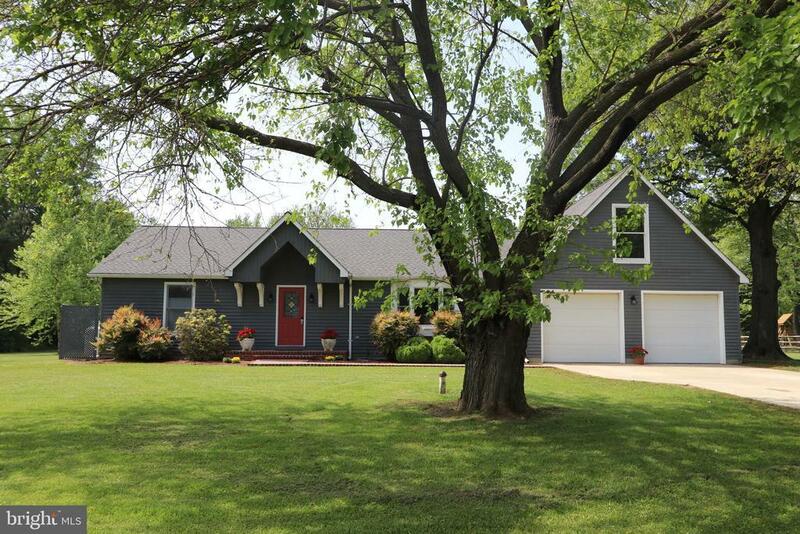 This sprawling rancher has a great flow with plenty of room for everyone. The potential for an in-law suite is there with little changes. Most all the mechanical systems have been updated including 2 HVAC systems, 2 water heaters. The roof has been recently replaced. Insulation installed in attic, crawl space encapsulated.brand new brick front porch and sidewalk. Large paver patio with a Sail Shade that makes grilling enjoyable on those sunny days. The screened porch gives you even more living space to relax. A brand new shed/workshop was just built If you need plenty of storage space or even more living area the attic, with fixed stairs, is larger than most ranchers that youll have to see to believe.